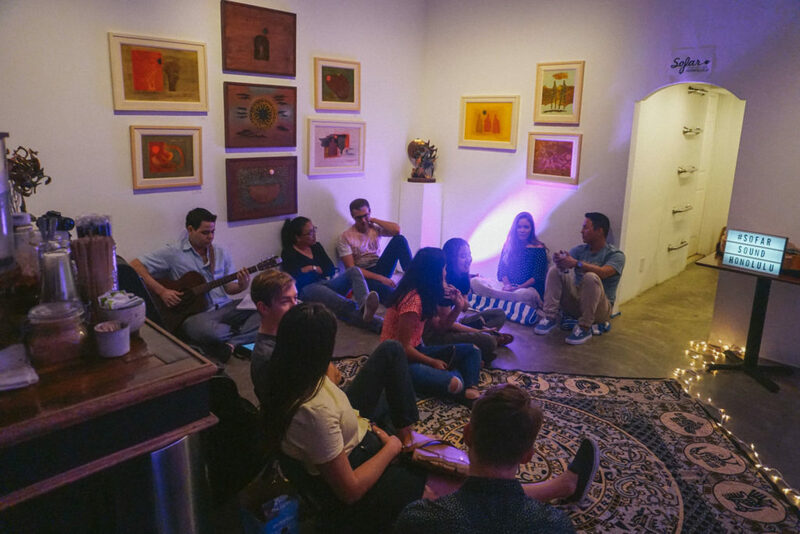 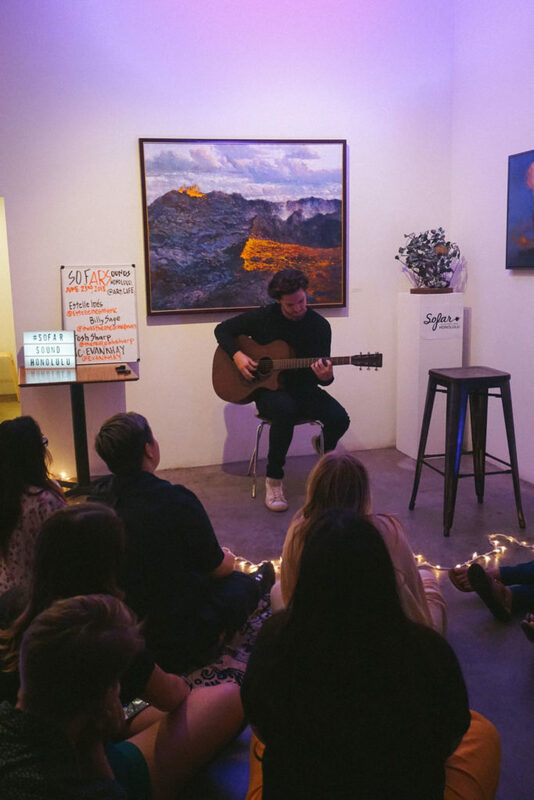 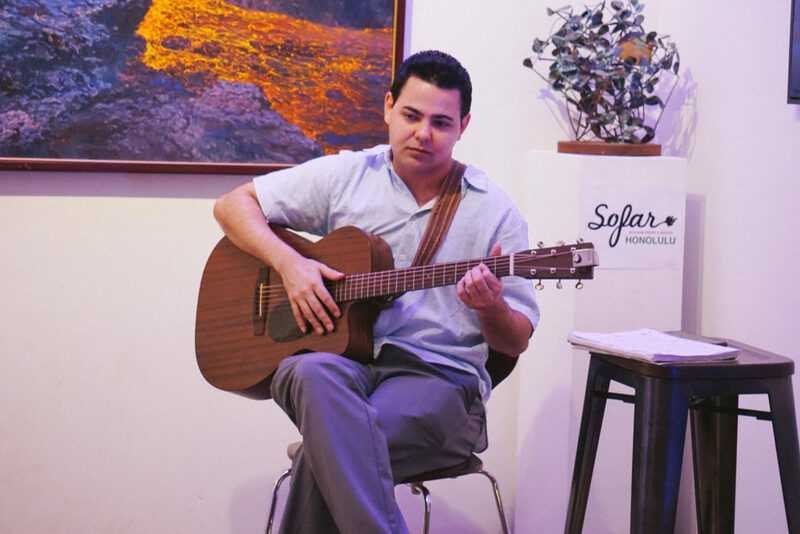 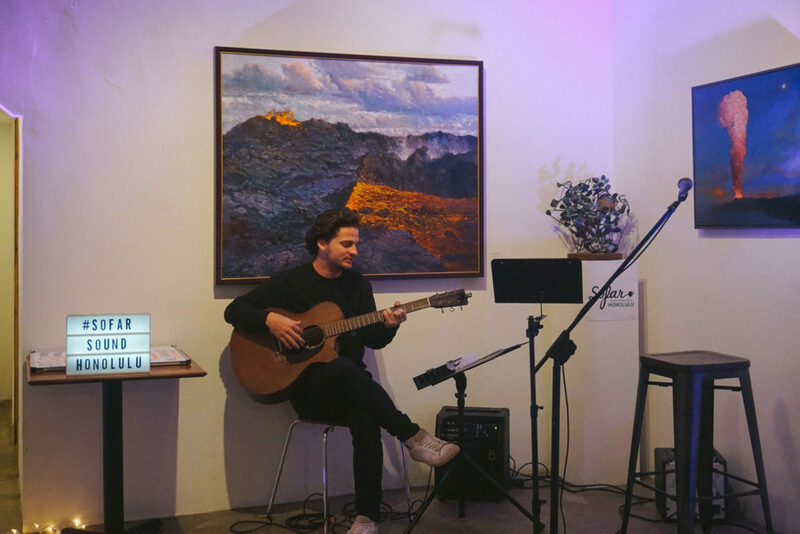 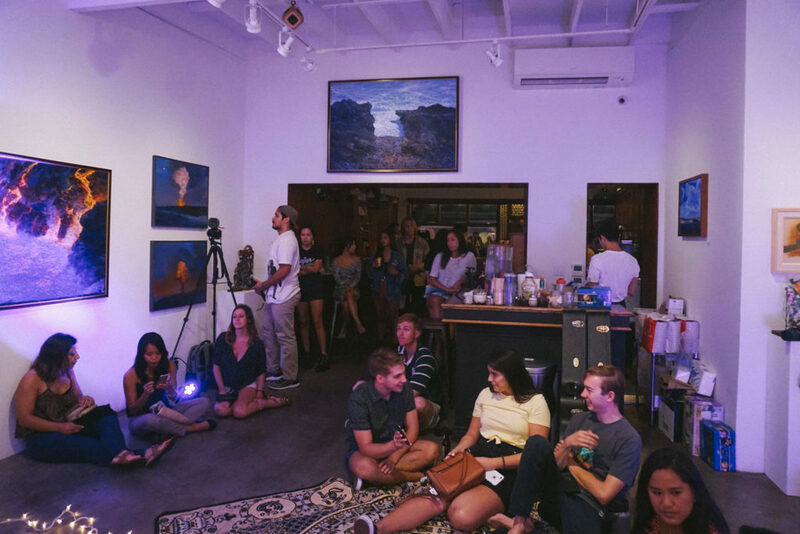 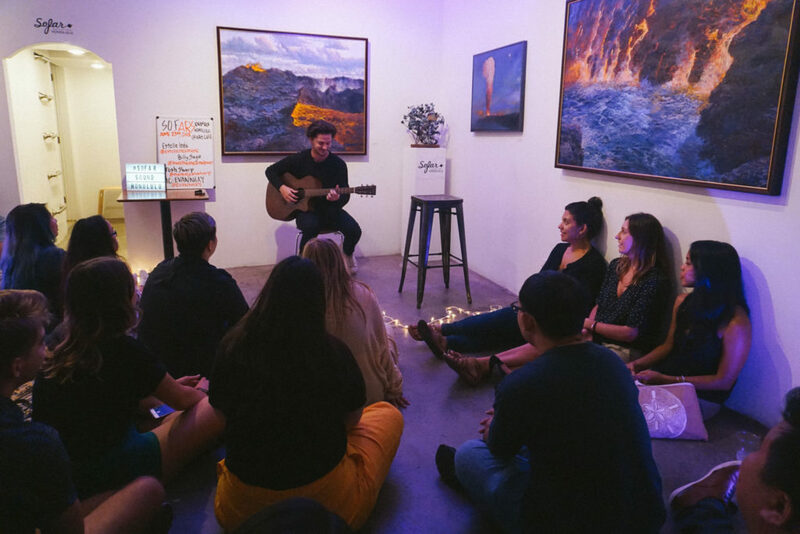 We hosted Sofar Sounds‘s June secret, live music show this past weekend. 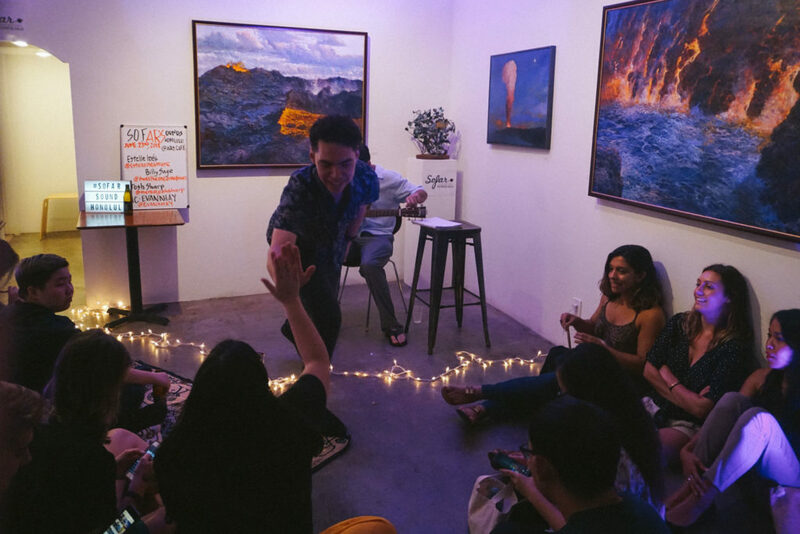 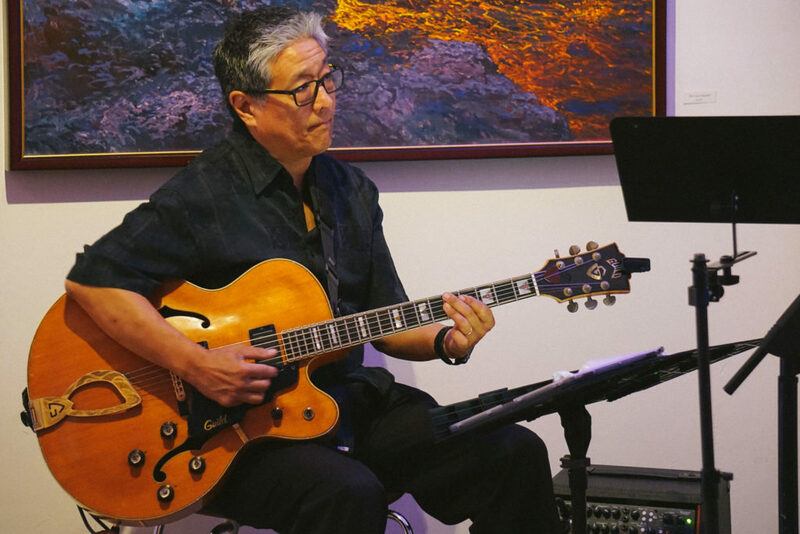 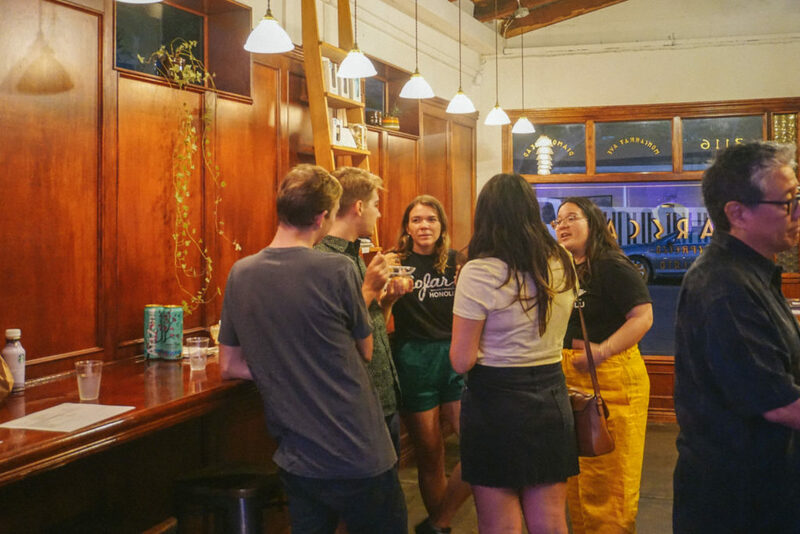 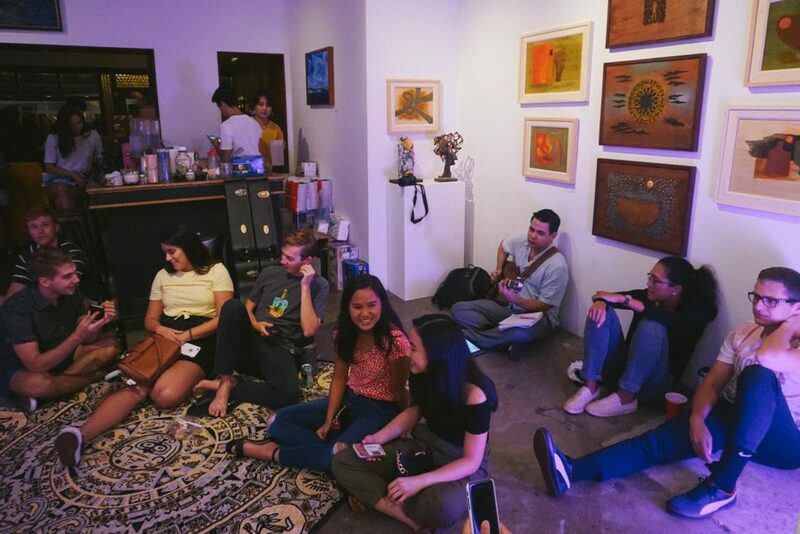 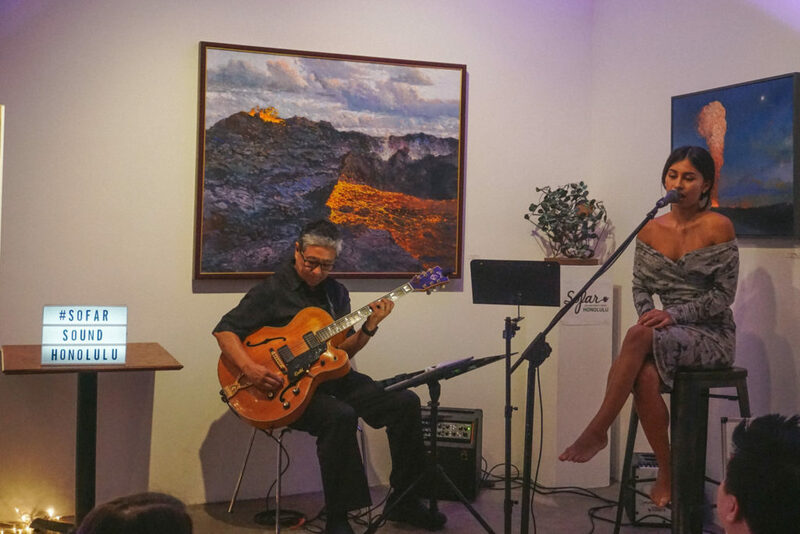 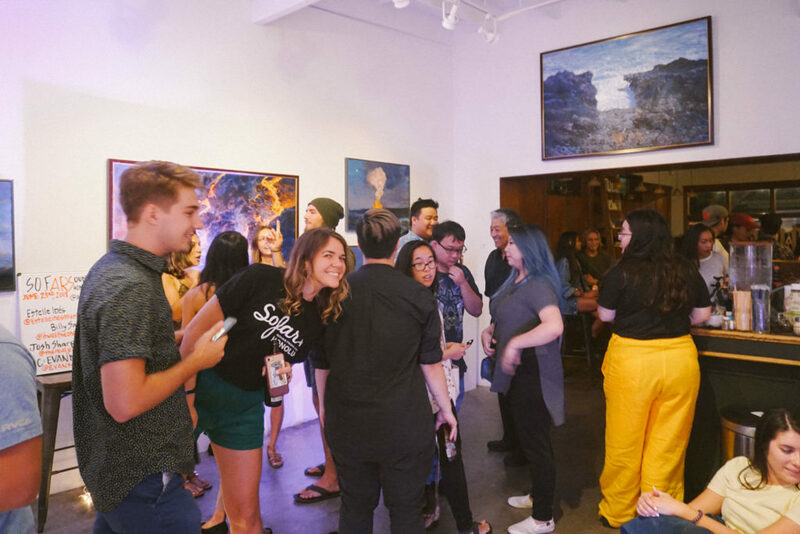 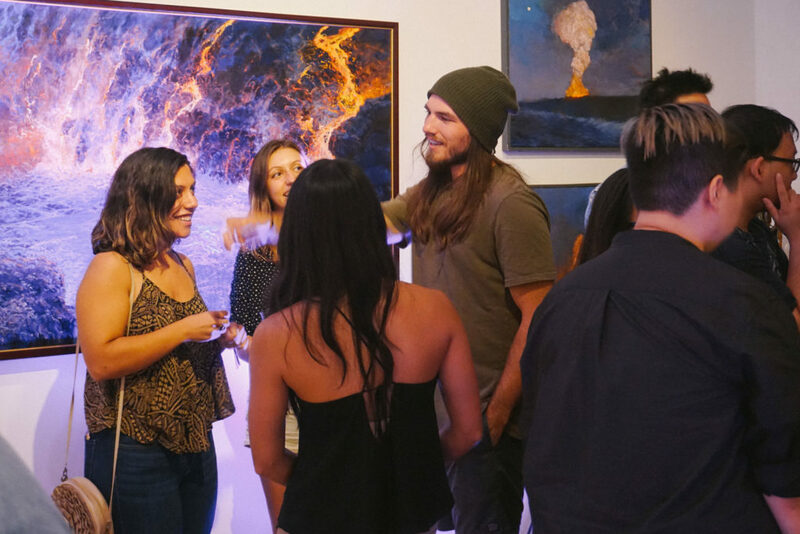 Their mission to bring the magic back to live music happens through their intimate, pop-up style gigs in unique spaces throughout Honolulu. 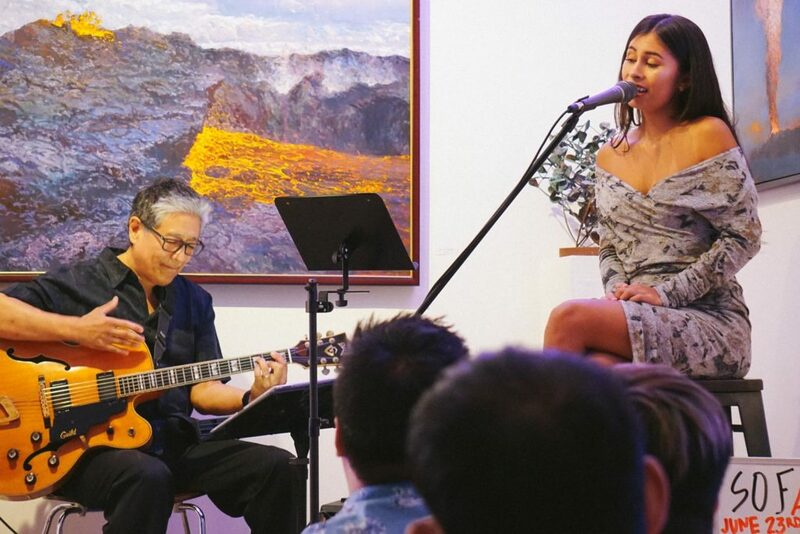 The show consisted of three headliners, Estell Inés, Billy Sage and Josh Sharp.